Rent Troon North Golf Club | Corporate Events | Wedding Locations, Event Spaces and Party Venues. 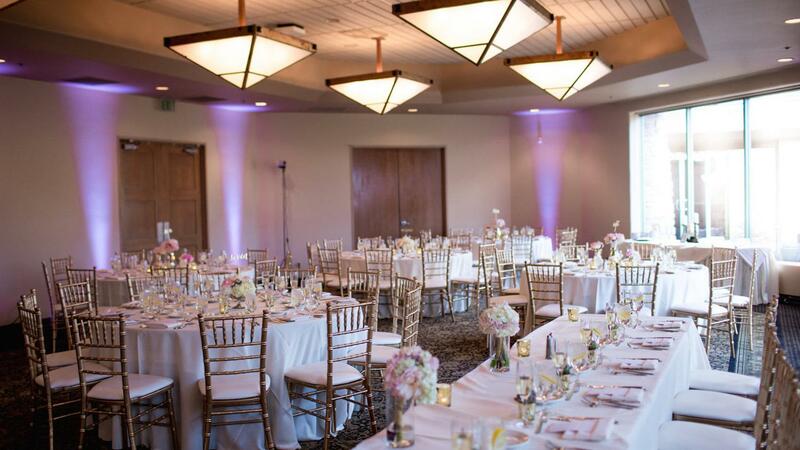 Surrounded by panoramic mountain views, towering saguaro cacti and a colorful flowering landscape, Troon North has the perfect and ambiance to compliment your special event. Our facilities offer the best of both worlds for the bride and the groom! We offer first-class service, an exquisite ceremony site and reception location, as well as discounted golf at one of the world's premier courses.